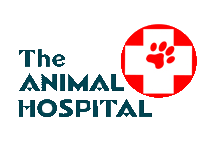 The Animal Hospital is here to help you. 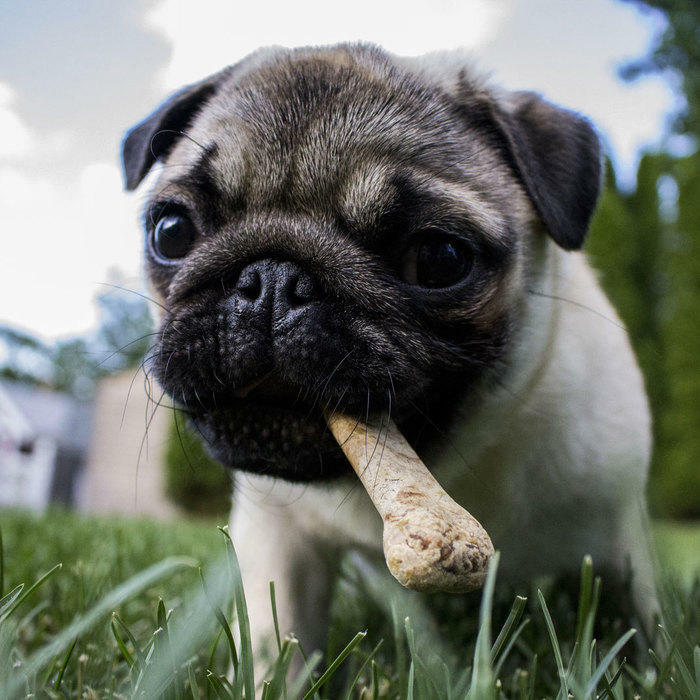 Our goal is to provide your pet with the best care. Meet the team that makes it all possible! Dr. Lain was born and raised in Virginia. 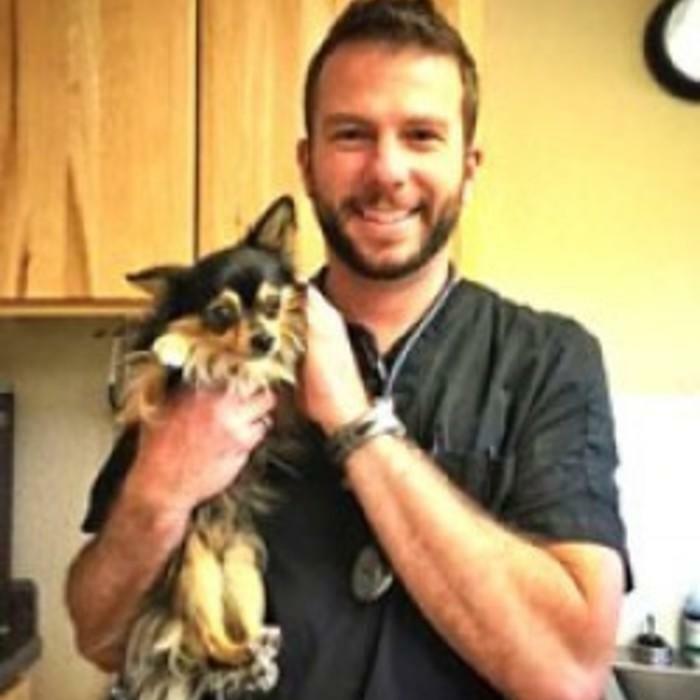 He attended VA/Maryland Regional College of Veterinary Medicine (VA Tech.) He graduated in 1992. After working in North Carolina and Virginia for a few years, he decided to move to Montana. 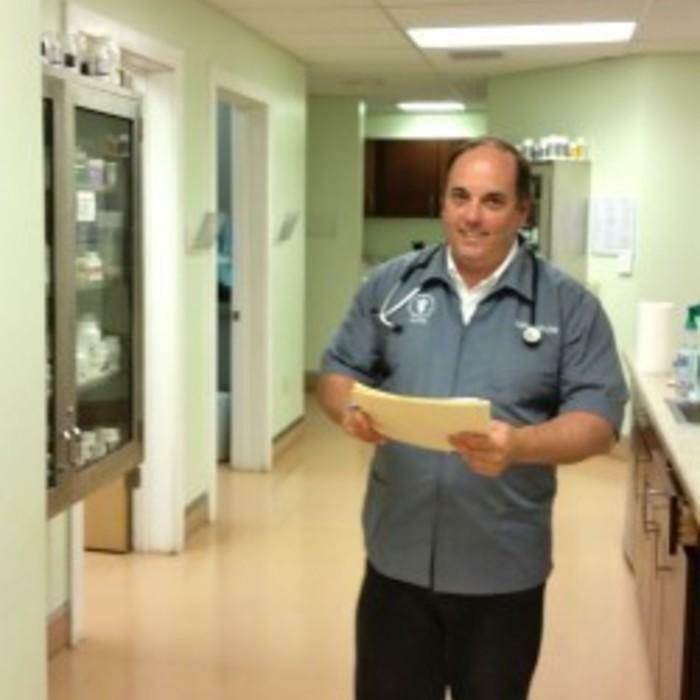 He purchased The Animal Hospital from Dr. James Horan in 1995. Since then he has decided that Montana is his one and only home! Dr. Lain's interests include orthopedic and soft tissue surgery, as well as internal medicine. In his free time, he enjoys camping, hiking and fishing with his family. Born and raised in Montana, Mandy wanted to be a Marine Biologist when she was young. However, since there are no whales in Montana, and she was reluctant to leave, she decided to stay here. That is when she decided to put her love for animals into play at The Animal Hospital. She has been with is since 2005 and still enjoys coming to work every day. In her free time, Mandy enjoys playing with her daughters as well as camping and hiking with her family. Sarah studied and earned her degree in Photographic Communications from Northwest College. She started working as the clinic receptionist in Juyly of 2014. Her love of cats became apparent early on, and we soon referred to her as our designated "cat whisperer" Born in California and raised in Montana, she appreciates camping, archery and sledding in the outdoors. In her off time, she cuddles with her two cats Olive and Logan, trains her dog Jackie, and catches the newest movie. She's passionate about video games and continuing here experience in photography. The different challenges in the day, helping animals, and her goofy co-workers give her plenty of things to look forward to in her work. 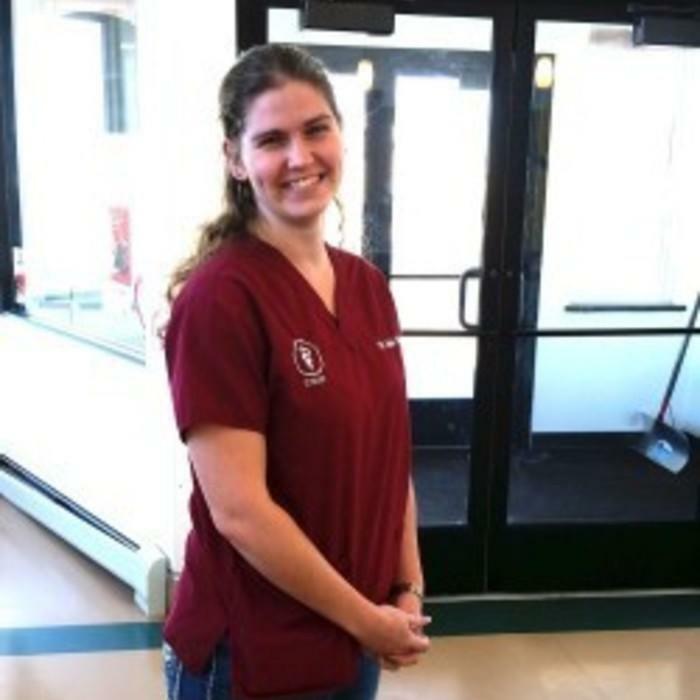 Rachel came to us at the beginning of 2016 ready to start her journey in veterinary medicine as a vet tech. She's eager to further her education in theis field and began going to school to eventually get her doctorate in veterinary medicine. She loves spending time with her family including her 2 dogs and 3 cats. In her free time she enjoys reading, hanging out with friends, and listening to music. She looks forward to coming to work everyday because of the hands on learning experience and her great team of co-workers. Sam has lived in Yellowstone County her whole life and does not plan on leaving the beautiful Montana scenery. 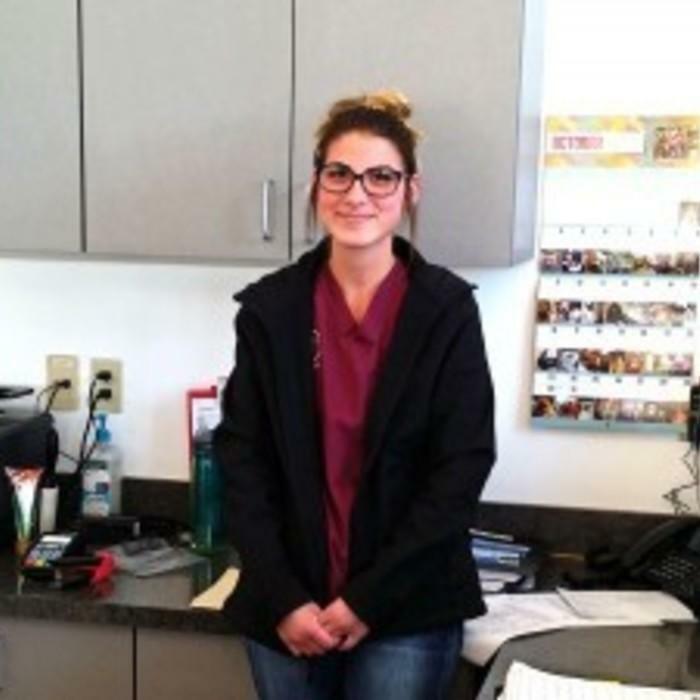 She has been working at tThe Animal Hospital since 2013, starting as a kennel attendant. 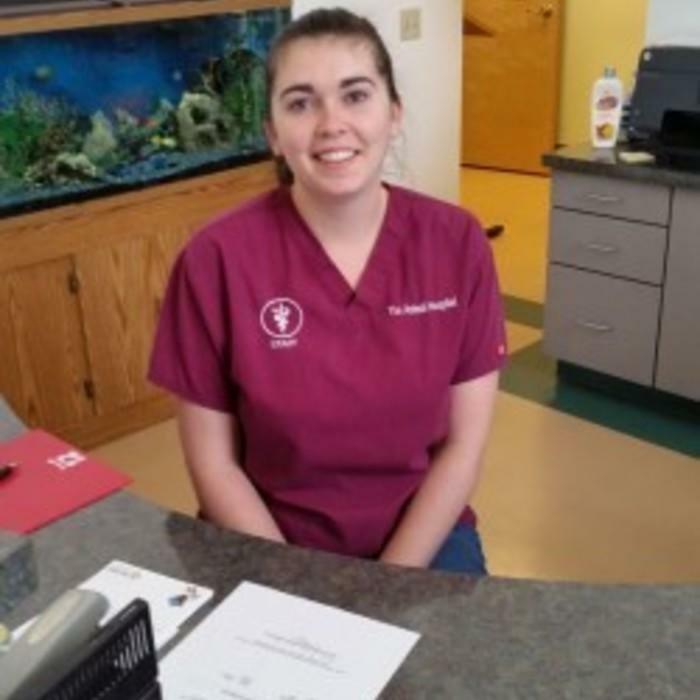 She then wanted to expand her knowledge of animal care so she advaned to a vet tech. she shows passion and care for each critter that comes in. In her spare time, she enjoys going on adventures with her own fur baby Molly. She plans on staying in the animal field as a career because every day is a new learning experience, especially with the co-workers she has now.